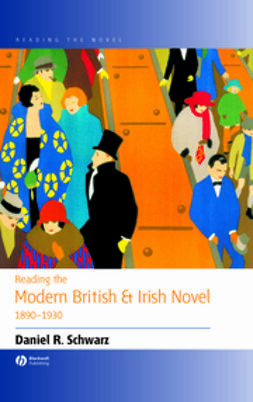 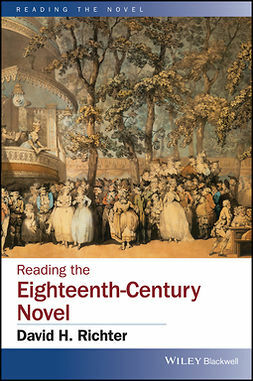 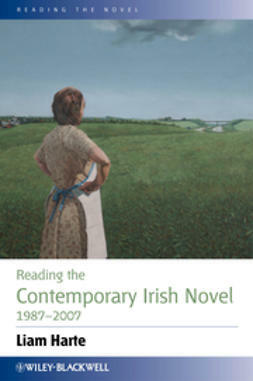 Written in clear, jargon-free prose, this introductory text charts the variety of novel writing in English in the second half of the twentieth century. 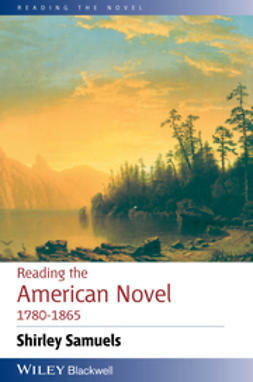 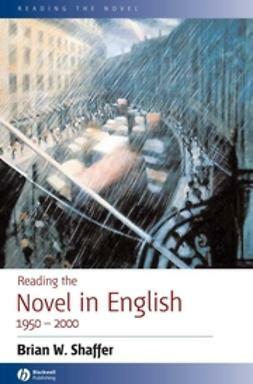 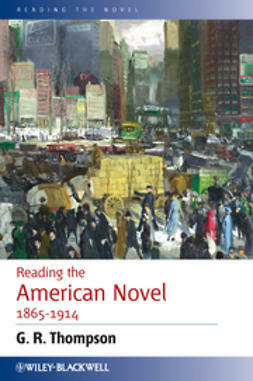 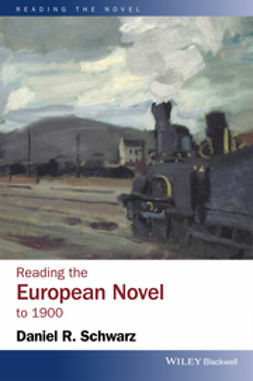 An engaging introduction to the English-language novel from 1950-2000 (exclusive of the US). 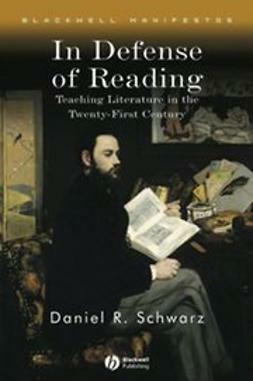 Provides students both with strategies for interpretation and with fresh readings of selected seminal texts. 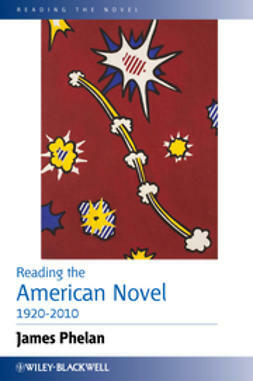 Maps out the most important contexts and concepts for understanding this fiction. 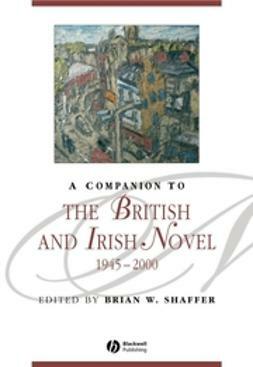 Features readings of ten influential English-language novels including Margaret Atwood’s The Handmaid’s Tale, Kazuo Ishiguro’s Remains of the Day and Chinua Achebe’s Things Fall Apart.